Are you searching for custom timber windows? Looking for somewhere to buy an affordable wooden window at the most competitive prices on the market? Do you need an energy-efficient window that saves money and reduces your carbon footprint? Trade Timber Window Online is a leading provider of sash windows, wooden windows, timber windows, double-glazed windows and any other type of window you’ll find in most UK homes. Our products are made from top-quality timber, matched with innovative manufacturing techniques and materials. 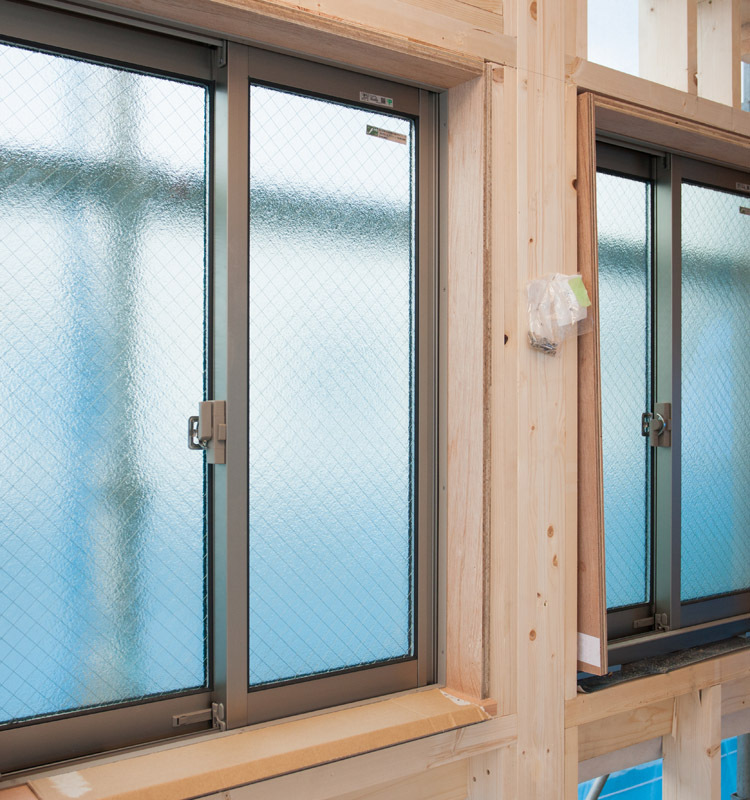 While UPVC windows are currently a popular option, a report by Greenpeace shows that plastic window frames constitute an environmental hazard. The production and subsequent disposal releases poisonous chemicals that are dangerous to human health and the environment at large. Across the UK, many uPVC windows are cracking, falling apart, or becoming brittle, forcing homeowners to spend money replacing them. Timber windows are cheaper when you consider that they’re easy to maintain, environmentally friendly, longer-lasting, and improve the overall appeal of your home. Trade Timber Window Online can take all sorts of orders, from quick delivery of ready-made window frames to the fastest turnaround time on custom orders. We are here to provide the best quality window units for your home at affordable prices. If you need more help finding cheap replacement windows, please call us on 01273 934373 or visit our website at tradetimberwindows-online.co.uk to find more cheaper alternatives. Where can I find inexpensive replacement windows? Builder grade windows are cheaper: When you hear “architectural grade”, it’s bound to drive up the price. Windows under the designation of “builder grade” are cheaper. Go for the basics: Everyone loves extra features but they add up at checkout. Consider the primary function you want in your replacement window and forget about the extras. Where possible, negotiate a lower price: Many companies will allow you to negotiate a cheaper fee if you’re buying several windows. Price negotiation is expected as competition is fierce. Never be afraid to ask for a better deal. Stick to popular styles: The more “unique” the style, the more expensive it will be. Common styles such as casement windows, sash, bar windows and box sash are easier to find and cheaper. How much are double-glazed wooden windows? 6 out of 10 UK homes where double glazing is installed agree that it saves money. The double-glazing quote will be affected by factors such as glass, frame material, window type, window size, brand, energy rating, number of windows and type of home. The period from signing a contract to installing the windows is around 10-14 days for standard casement or sash windows. You’ll be offered a warranty of at least 10 years on your double-glazing window. Maintenance is minimum. All you need to do is clean it regularly until the warrant is over. You might have to pay for defogging, resealing, and other minimal window repair. Timber windows usually start at £845 and can last forup to 50 years with proper maintenance. Most UK homes pay a median of £1,250 for wooden windows, but cost might vary depending on other factors. How do I get the best double-glazing prices? Know what you need from your window: Decide what type of frame you want, measure the window, and consider the type of window that best suits your need. Knowing what you need makes your search easier. Check prices: You can look at our website to check prices for the different types of windows we have and compare it with your budget. Take your time: When you’ve done your research and estimated your budget, you can give us a call to set up the double-glazing contract. We never try to force you into signing any “on the day” quotes because we understand the need for proper research and fact finding before committing to us. Compare quotes from three installation companies that offer a similar quality of product. Negotiate with our agent. You might get a better deal by negotiating the price. How much is a made to measure wooden window? If you’re looking for a bespoke, customized window for your home, we offer a made to measure service. Simply provide us with the details, choose a style, colour, and size and we’ll provide a custom quote for you. Our made to measure windows are manufactured using fine timber in a range of colours, sizes and stains. What should I consider when replacing my windows? The first thing to consider when replacing your window is the material. Timber window frames are low maintenance, durable and ideal for period and contemporary homes. The use of new finishes and materials have closed the performance gap between wood and man-made products. Timber is an effective, more competitive and stylish alternative to uPVC. A material you should consider if you view your home as an investment. Where can I find a reputable installer? It is extremely important that you use a quality installer. Ask for recommendations from friends and family. If they can’t offer anything, find a reputable company online that is registered and licensed by a national network and professional association. Your replacement window should be an improvement on your old unit, andsecurity is essential for peace of mind. Look for products certified by the British Standard Institute and windows that follow the “Secured by design” scheme. Timber windows are a good choice when looking for energy-efficient options. They reduce energy bills and make your home eco-friendly. You can save up to £110 a year by converting your home from single to double glazing. Are casement windows cheaper than slider sash windows? While casement and slider sash windows have different applications, they each have unique values and prices. 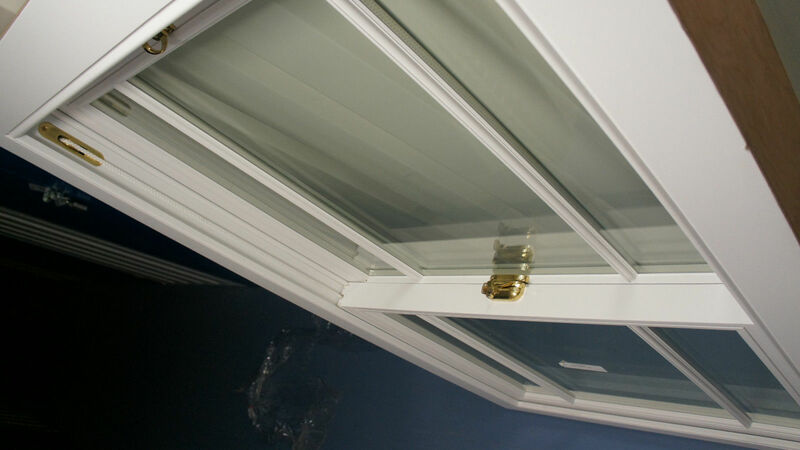 Slider windows operate by sliding the sash from side to side, providing maximum ventilation and an unobstructed view. Casement windows are suited for tall openings and feature a compression seal that saves energy and offers better security than slider windows. The difference in price for both window options is reflected in performance. If you want the most efficient window with a higher Energy Star rating, go for casement windows. If you want a cheaper option, slider sash windows work just fine. Casement vs sliding window cost? It’s difficult to determine the exact price of any windows, as the price depends on variables such as framing materials, size, specifications, and glass type. For timber windows, 600 x 900, the average cost of sash window is around £1450-£1750 and casement window cost £850-900. For a bigger window of 1200 x 1200, timber windows cost £1,500-1800 for sash windows and £850-£970 for casement windows. The price rises to £14,000 or more if they’re windows for a 4-bedroom house. We’ve also factored in the money it would cost to install the window units. Saving money on heating and cooling bills. Reducing your carbon footprint on the environment as less fossil fuels are burned. UV-ray protection that prevents paper, fabrics, furniture and carpet from fading with its coating that blocks ultraviolet rays. How much does it cost to replace windows in a period house? Although period windows have changed in style since the 19th century, Trade Timber Window Online can supply exact replicas of your current design. Whether it’s an Edwardian or Georgian period home. 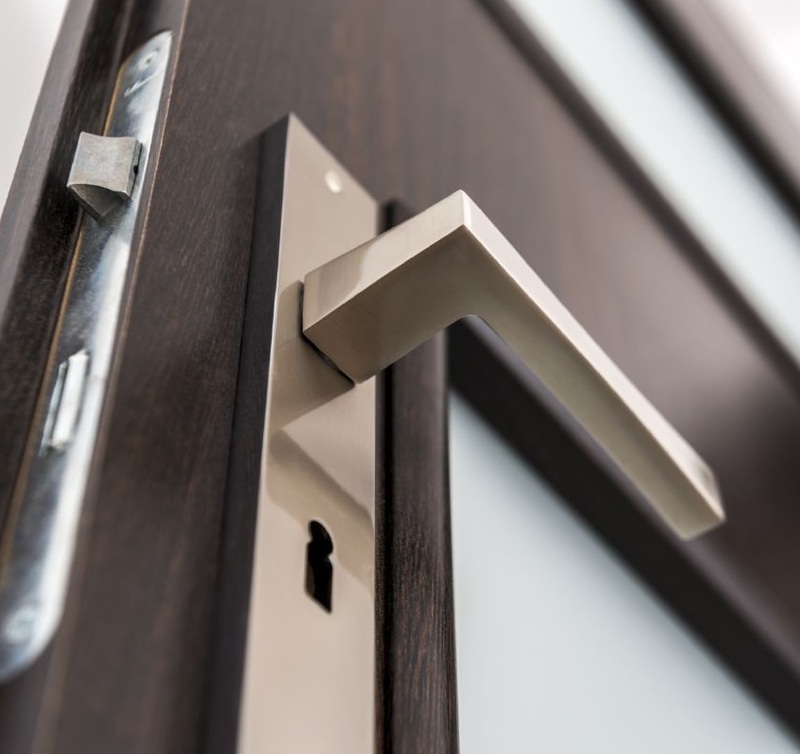 We can include extra amenities such as restoration glass to match the uneven look of the original glass and a double-glazing option that looks exactly like single glazing. Georgian conservatory is a straightforward design that looks great in any home but fits better with existing Georgian architecture. Edwardian windows have the same features and benefits as they are both from similar time periods. The cost of Georgian and Edwardian windows starts from around £8,000. 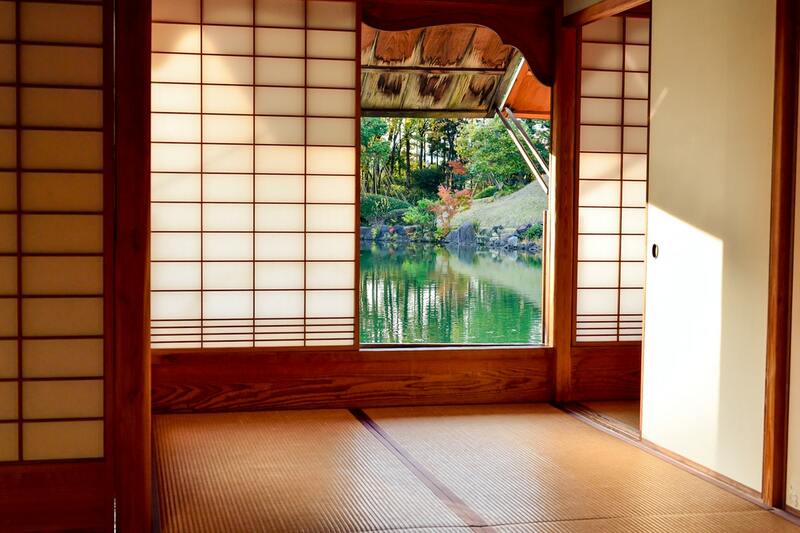 Factors such as type of glass and wooden frame will affect the cost of the window. Did you know that new double-glazed windows are cheaper when factoring in the money you save on cooling and heating costs? You lose 30% of your home’s energy with single-glazed window units. By replacing your single-pane windows with more efficient double-glazed units, your home will be more comfortable and utility bill costs will go down. They’re letting in cold air and drafts. This is common with single-pane glass and a sign that a seal around the window isn’t working properly. There are cracks or the window is rotting. Mould prevents the window from properly insulating your home. Windows are not closing or opening properly. Furniture and carpets in the home are looking worn out from exposure to sunlight. There is condensation on the inside facing glass.